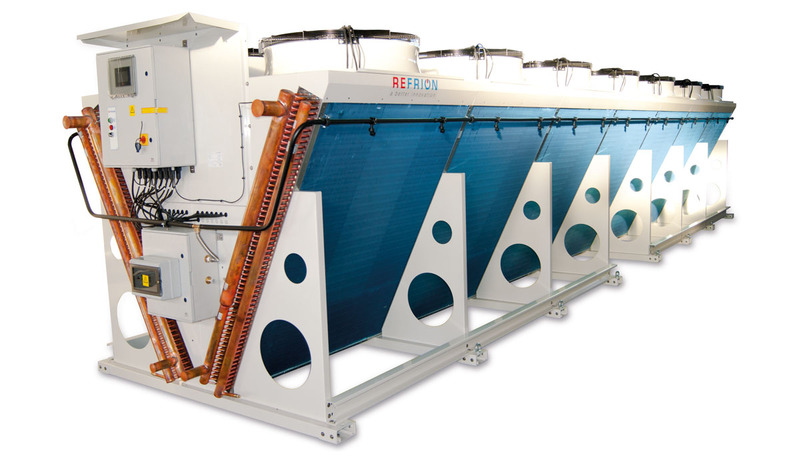 Check the insights of Refrion Dry Cooler with all high-tech features besides the Oval Tube in our video that stand behind its performance. Unique design, fine finishing, functionality and above all manufacturing in EU with stringent quality control. Superjumbo offers the very best performance in the Refrion Dry Cooler range: it guarantees extremely high efficiency per area unit occupied. The frame is designed to be stable and strong; overall dimensions designed for common means of ground transportation.